The Janome DC1030 computerised sewing machine. Wow what an excellent sewing machine for the regular sewer or the beginner starting off. 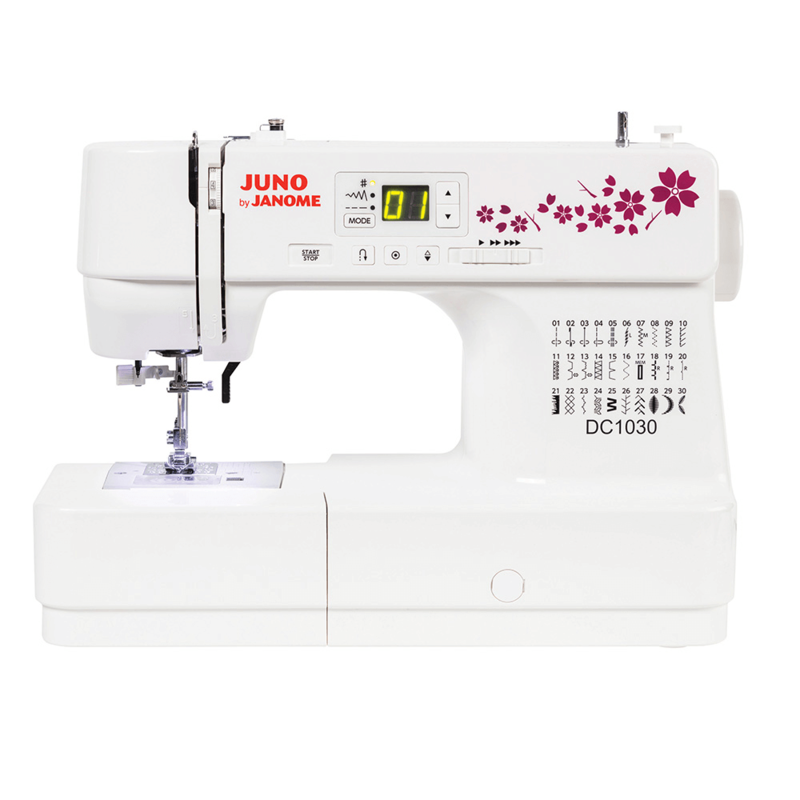 The New Janome DC1030 sewing machine can sew lingerie to denim easily. gosh how good is that. 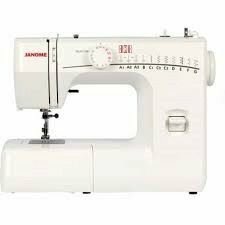 yes it has 30 inbuilt stitches, plus does an Automatic one step buttonhole. lightweight 8 Kilos. yes it blind hems, even can sew on buttons. this is a machine you would be proud to own. yes it even darns holes in trousers. Janome’s entry level computerised model. 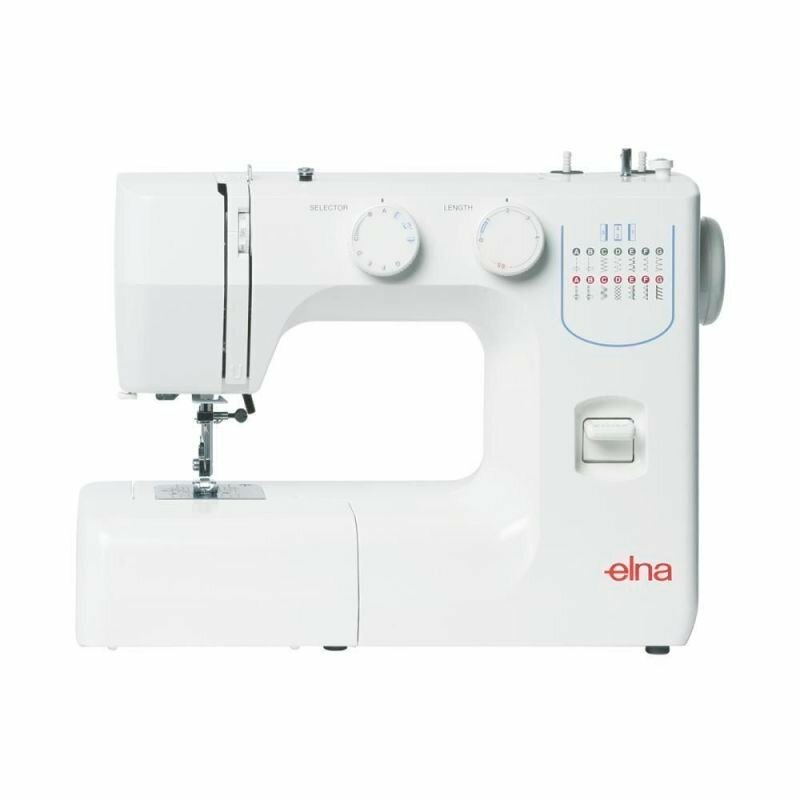 Featuring 30 built-in stitches with memory buttonhole. The LCD Display shows the number of the selected stitch, plus you can adjust the stitch width and length overriding the default stitch settings. A built-in needle threader makes threading a breeze. This machine is great if you have limited sewing space, you can sew without the foot control, by using the Start/Stop button and the Speed Control Slide to control the sewing speed. Makes a great machine to take for classes or for a beginner sewist.